The first thing you could do to discourage bullying is to support the victims of bullying. Many times it becomes difficult for people to report such issues, eventually making things worse for them. You could counsel such people on a personal basis and motivate them to report it to HR. 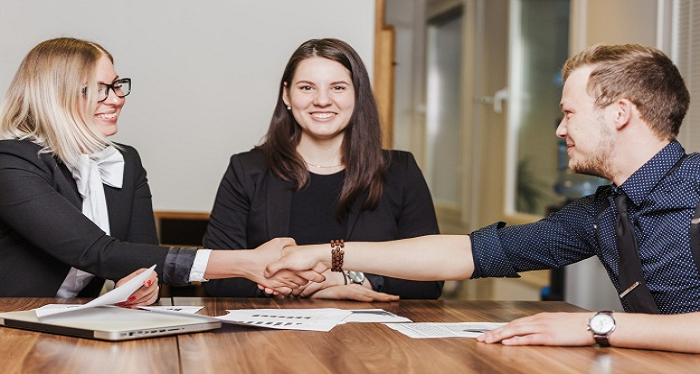 Human resource is a dedicated department that not only is responsible for recruitment, performance tracking, and employee turnover but also handles all the HR related issues of a company. The first and foremost thing is reporting bullying to the HR department without any delay. Bullying is not something that could be done on written documents which can make it easier to report with an evidence. 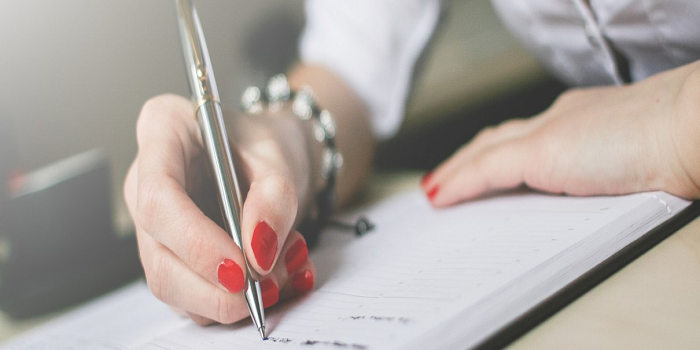 Although, you could document it by noting down details like date, name, comments, jokes etc of any such occurrences. This would help you present the details in a precise manner. 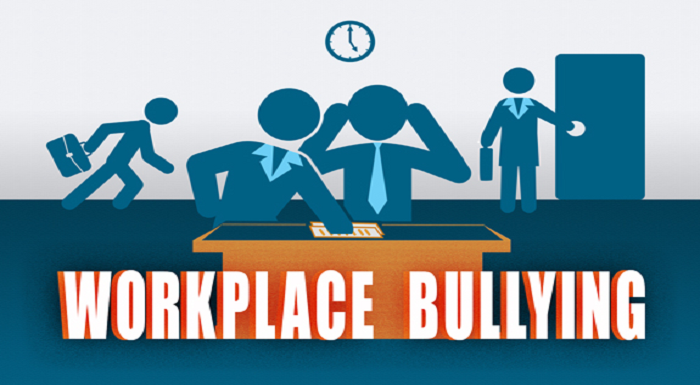 Workplace bullying is becoming a common thing in offices today, this could lead to losing a good colleague, a good resource, and a good human being if not checked.